We display a wide range of contemporary, traditional and made to measure fireplaces at the most competitive prices around. When you've chosen your fireplace you'll want to ensure that it is installed to perfection by our expert fitters. We are proud of our personal approach to customer service and strive to understand our customers needs. Please call 01922 644407 anytime for further information. 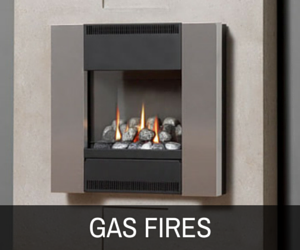 ​Walsall Fireplces have been supplying the area with high quality fire surrounds, gas and electric fires in Walsall since 2003. 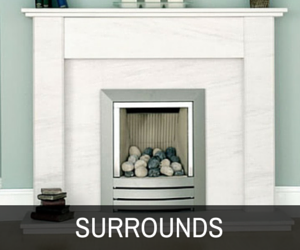 We pride ourself on the quality of our "Made to measure" marble and stone surrounds, packages, service and expertise. With over 30 fireplace displays Walsall Fireplaces are sure you will find your perfect fireplace, should you require a certain size (height or width) most can be altered to fit your requirements. 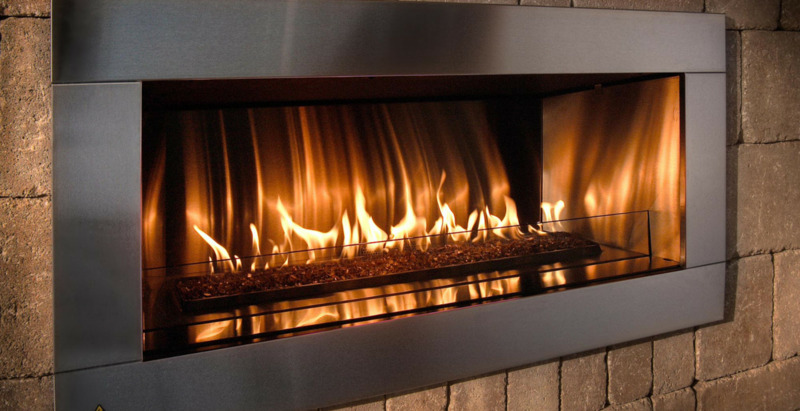 Walsall Fireplaces supply & Install some of the best fireplaces within the Walsall Area. 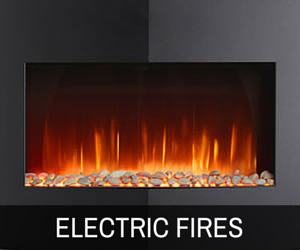 Take a look at our online showroom and view our extensive fireplace ranges. We offer a complete service from initial survey to carrying out all necessary works. We bought a new fire place from walsall fireplace just in time for christmas. 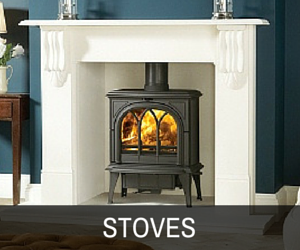 from purchasing the fire instore to full installation was quick and easy. 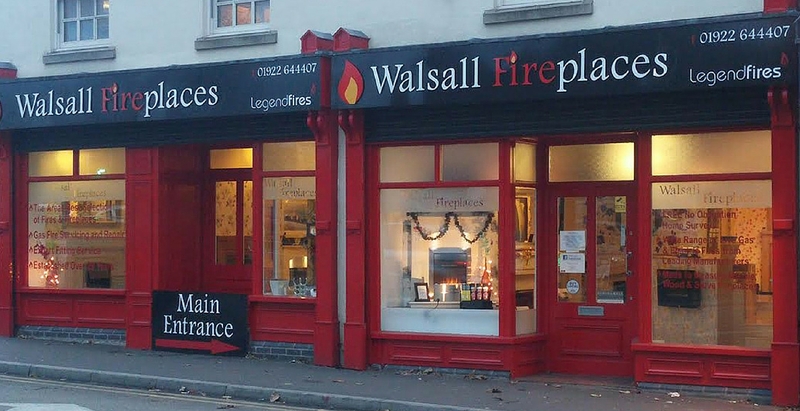 We highly recommend Walsall for all your fire place need. 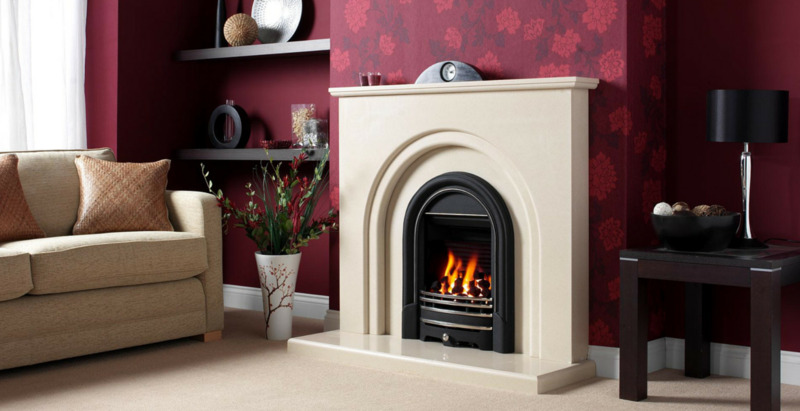 I couldnt believe all the different ranges of fire places they had in stock, we was on a budget and Walsall fireplaces helped us choose our fire place and was very helpful.